Insured Ingrid and her friend Sloshed Steve went to a co-worker’s house for some drinks. They had arrived together in Insured Ingrid’s car, and Sloshed Steve had told them that he would drive it home at the end of the night. Insured Ingrid and Sloshed Steve had a number of drinks together as the evening progressed, and Insured Ingrid proceeded to become quite intoxicated. Sloshed Steve drove them home in Insured Ingrid’s car at the end of the night. While on their way, Sloshed Steve ran a red light, and Insured Ingrid’s vehicle was t-boned. 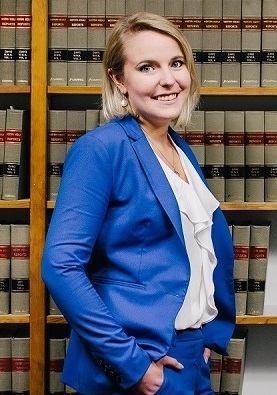 Insured Ingrid was injured in the crash and sought compensation for her injuries. 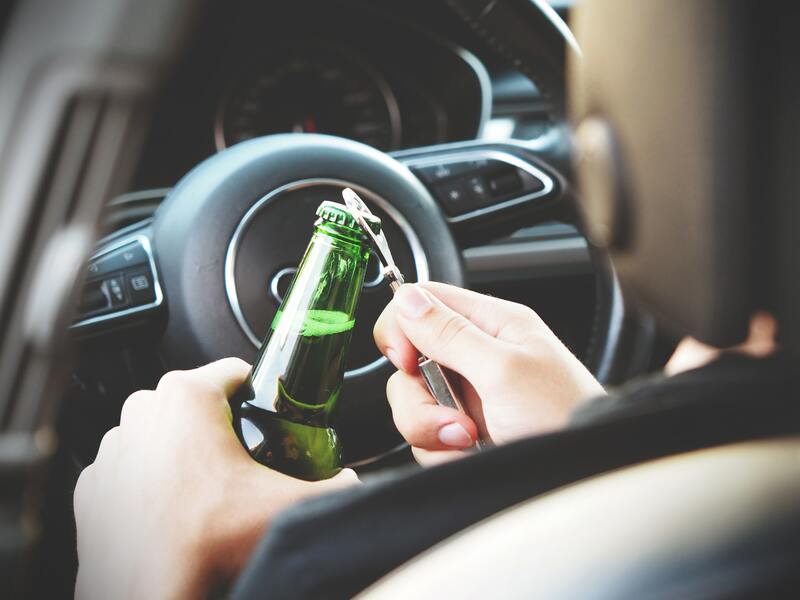 Her Insurer argued that she should have known that Sloshed Steve was too intoxicated to drive and because of that, she had breached the terms of her policy by permitting him to drive. Insured Ingrid brought an action to force her Insurer to compensate her for her injures. If you were the Judge, how would you decide? To avoid their liability under the insurance policy, the Insurer must establish that Insured Ingrid knew, or ought to have known, that Sloshed Steve was incapable of driving her vehicle. If Sloshed Steve was showing objective signs of intoxication to the point that it was reasonably foreseeable that he would be unable to execute a proper level of control, or if he told her that he was too intoxicated to drive, or if he had a lengthy drinking pattern which she knew about, the court might find that Insured Ingrid breached her policy and so the Insurer would not be required to compensate her. The Insurer could establish these points by any admissible evidence, such as the testimony of other witnesses who had seen Sloshed Steve at the co-worker’s house. 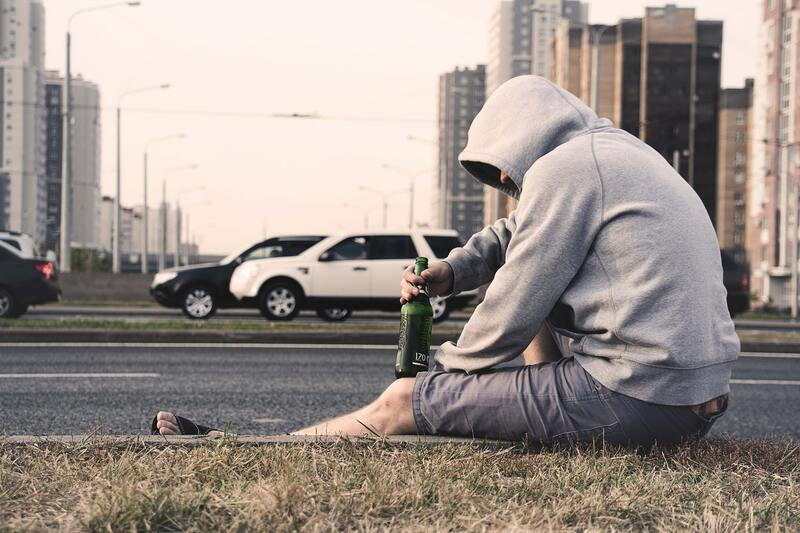 However, even if the court did not find that Insured Ingrid breached her policy, because she knew that Sloshed Steve had been drinking the court would likely still find that her letting him drive amounted to contributory negligence and her damages would be reduced. If Insured Ingrid ought to have been aware of Sloshed Steve’s level of intoxication, she should have known she would be at risk being a passenger. professional negligence, family matters and other issues.